SORRY FOR ANY INCONVENIENCE, BUT WE ARE NO LONGER RENTING MOBILE HOMES. Since August 1960, G & R Rentals has been in the business of providing affordable, well maintained housing. Tommy Glisson and his first partner, his mother Velma Halstead, started our first endeavor, the Glisson Mobile Home Park, with a commitment to friendly, personal service and an ethic for doing things right the first time. The Glisson Park went over so well that in 1964, we built the Roxanne Mobile Home Park, which also flourished. 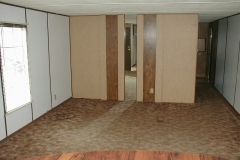 Prior to the mid 1960′s most mobile homes had one larger bedroom at the rear of the home and another smaller bedroom; that lost thirty to thirty-six square feet of space to the hallway. 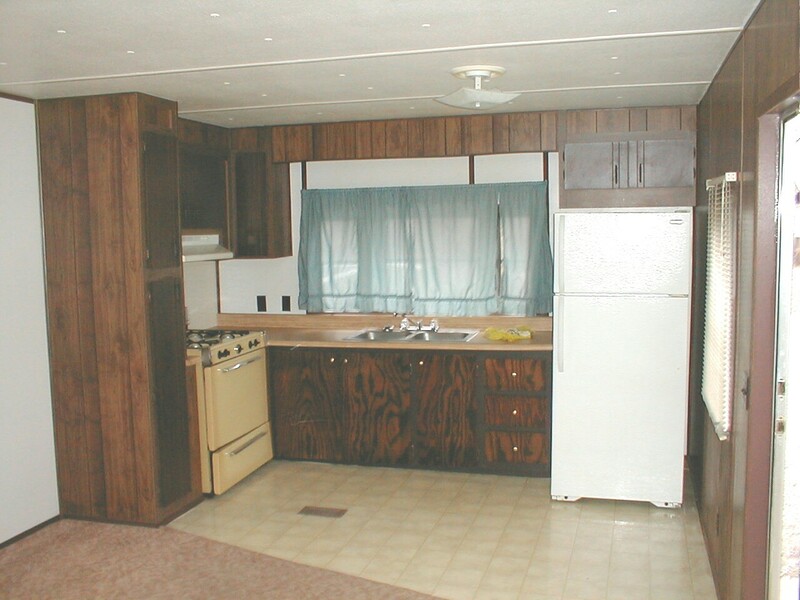 With the needs of our tenants in mind, Mr. Glisson and Mrs. Halstead, were the first landlords in Carbondale to go to the mobile home manufacturers and custom order new homes with two equal sized bedrooms at each end of the mobile home, ensuring more privacy for each of the renters. That was just the beginning of the things that were done with customer service in mind. 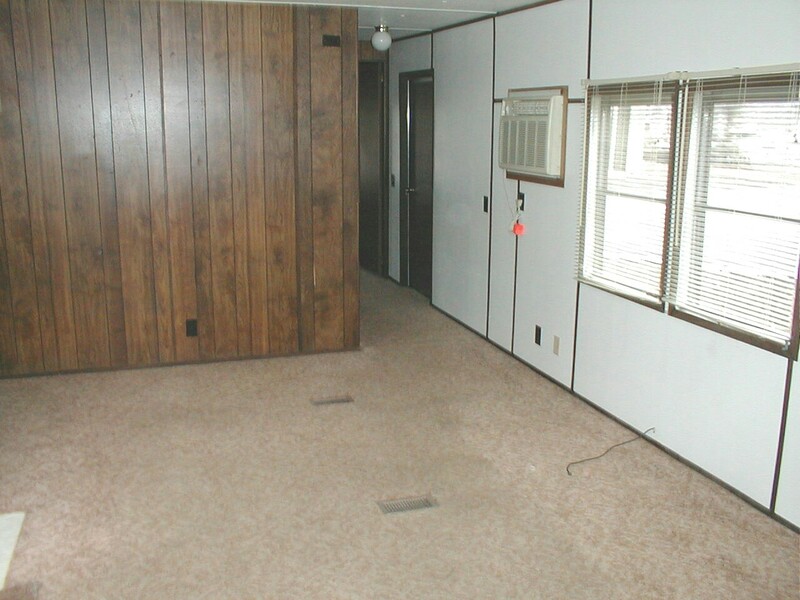 When the cost of propane gas became prohibitive to the tenants, we used funds from the business operating budget to install natural gas lines to each of our mobile home spaces, saving tenants up to 67% on their heating bills. 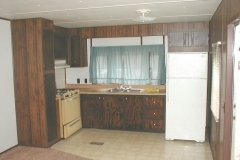 When it came to the mobile homes, we wanted all of our tenants to feel as if they were home. 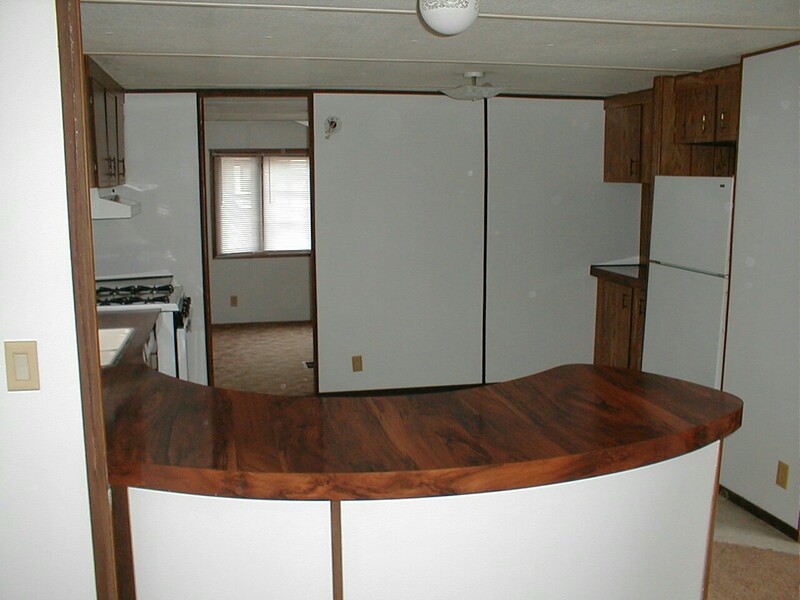 Besides putting the bedrooms at each end of the mobile homes, G & R Rentals has provided other amenities as well. 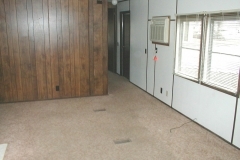 The price of the rent includes the water and sewer bill, grounds keeping, tree trimming and trash pick-up. G & R Rentals provides top-notch maintenance and 24 hour emergency service for our tenants. We wouldn’t have it any other way. 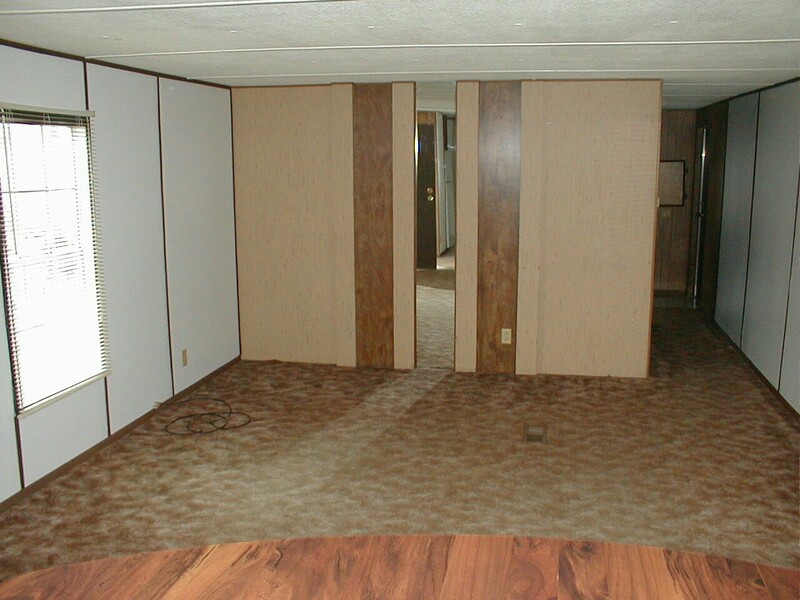 When it was time for a mobile home to be remodeled, we knew what to do; we went directly to the carpet mill in Dalton Georgia. 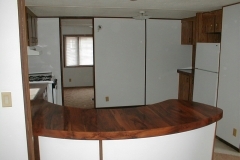 We felt our tenants should get a rental we would want to live in ourselves.